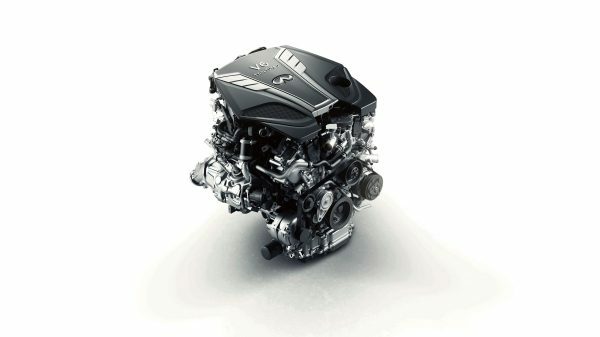 Our new 3.0-litre V6 twin-turbo engine is the lightest, cleanest and most advanced V6 engine that INFINITI has ever produced. 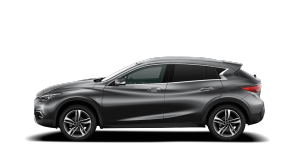 It has been developed to deliver a more engaging drive with maximum power and torque for an engine of its size, as well as optimum fuel efficiency. 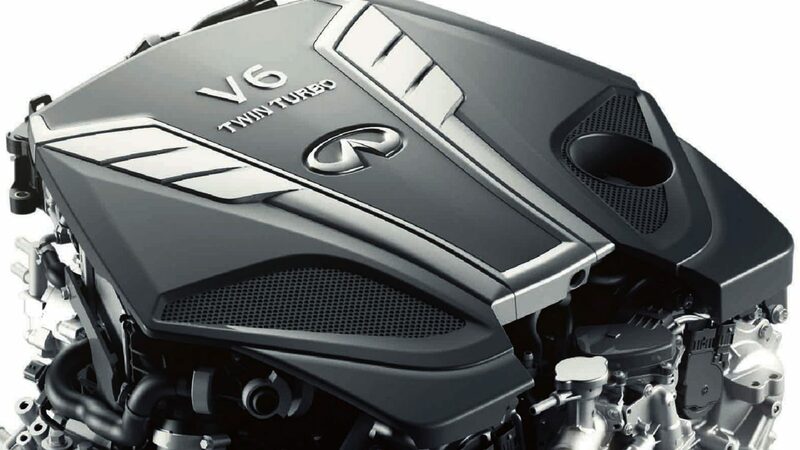 Having been developed from the existing INFINITI VQ powertrain – an engine that was listed in ‘Ward’s 10 Best Engines’ for fourteen years running – this new V6 engine builds on a prestigious heritage, and is the latest addition to our exclusive VR powertrain family. 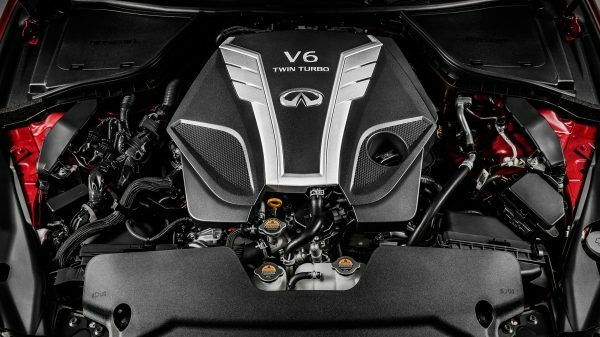 The power-to-efficiency performance of the new 3.0-litre V6 twin-turbo engine is made possible due to the expertise of our in-house engineers. Its most significant feature is the adoption of a new integrated exhaust manifold built into the cylinder head. As the catalytic converter is closer to the exhaust point, the hot exhaust gases heat up this component almost instantly – reducing emissions from a cold start. This design also saves an impressive 5.3kg in weight. 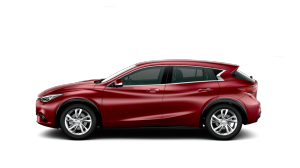 Additional features include advanced valve timing control to ensure a quicker throttle response to driver input. A new twin-turbo system, with optimised turbine blade design, which delivers faster revolution speeds for a smoother and more immediate response under acceleration. And a new turbine speed sensor that allows the system to perform at up to 220,000 rpm in transient conditions – resulting in class-leading power output and higher torque. The engine also features a new water-cooled air-charged system with an incredibly short flow path that allows for faster spooling of the turbo chargers, giving the car less turbo lag and instant power. Our new 3.0-litre V6 twin-turbo engine delivers 400hp power output and is engineered to offer the perfect balance between drivability, efficiency and performance. 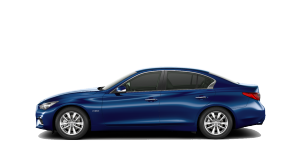 Launching in 2016, the upgraded INFINITI Q50 will be the first model to benefit from this new engine, with other models set to follow soon after.